Finally a mascara ad with realistic eyelashes! 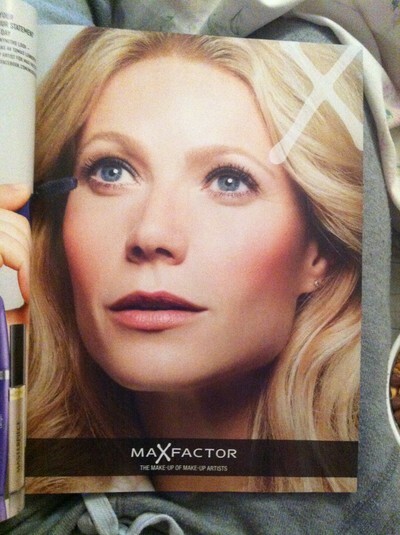 Good job Max Factor! god morgon sötnos! :D allt bra?